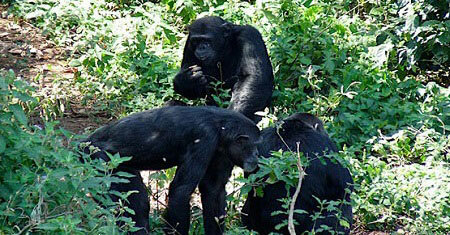 Join Kjong Uganda Safaris for a 1 Day Chimpanzee Trekking Safari experience in Budongo forest. Chimpanzees are our close relatives in the hierarchy of primates, Budongo forest as a whole is a home to over 800 Chimpanzee and the Kanyio Pabidi sector where the tourists go hosts some of them, this area has a habituated community meant for tourism. 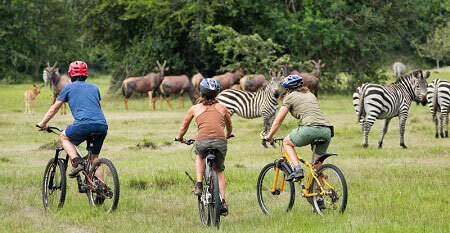 hence being an amazing Uganda day tour from Kampala City. 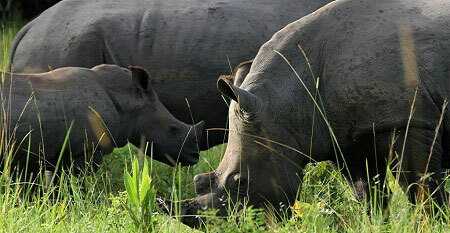 Ziwa Rhino Sanctuary is located in Nakasongola district, happens to be the only place that habitats wild Rhinos in Uganda, In 1997 rhino fund Uganda was established with the sole aim to reintroduce the Rhinos into Uganda’s wildlife, in 2005 the first Rhinos were brought in Ziwa Rhino Sanctuary a private ranch donated by a well wisher as a temporal home and breeding area. hence being an amazing Uganda day tour from Kampala City. 1 Day Kampala City Tour is organised with an aim of offering our entrusted clients that are interested in knowing Kampala city. Therefore a 1 day Kampala city tour is conducted to help tourists visit all the seven hills forming up Kampala City and encounter different culture, local dishes and Uganda’s tradition hence give a highlight of the entire Ugandan Tradition. hence being an amazing Uganda day tour from Kampala City. Lake Mburo National Park lies in the middle of an extensive rich acacia woodlands one of Uganda’s most spectacular and breath taking game parks in Uganda. Lake Mburo National Park Day Safari is a rewarding encounter, conveniently located close to the western high way that connects Kampala to the parks of western Uganda, It’s an Amazing tour to encounter. hence being an amazing Uganda day tour from Kampala City. 1 Day Uganda Safaris Sipi falls tour to the east of Uganda there exists the most distinctive geographical feature at Mount Elgon the world’s largest volcanic mountain with the world’s largest caldera, and the slopes occupied by the Bagisu people well known for their biannual Imbalu or Circumcision Ceremony in which boys are initiated into manhood. hence being an amazing Uganda day tour from Kampala City. Encounter Uganda’s most birding destination as we visit Mabamba wetland system which is a Ramsar site and catchment area for lake Victoria located 55 km away from Kampala on the banks of lake Victoria covering an area of 2,424 hectares. 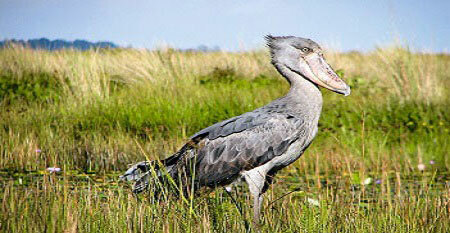 The site supports an average of close to 190,000 birds. Mabamba wetland hosts a globally threatened papyrus yellow warbler. hence being an amazing Uganda day tour from Kampala City. 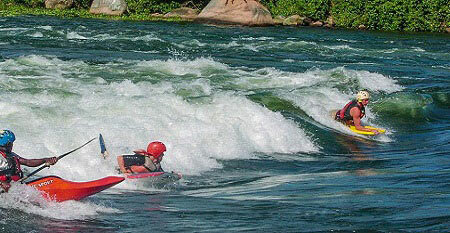 Our White Water Rafting tour begins with a departure to Jinja 80 km from the Kampala city Uganda’s capital city to the point of rendezvous where you have a briefing, a light breakfast and your fitting gear, thereafter get on to the trucks to the point on the river where the real action begins, Rafting in Uganda tour ends with a visit to Itanda falls which is 30 km from the Owen falls dam. hence being an amazing Uganda day tour from Kampala City. 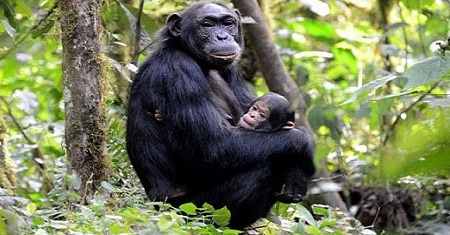 Ngamba Island well known for habituating chimpanzees in Uganda, it’s good for tours to do with 1 day chimpanzee tracking Uganda, the Ngamba Island sanctuary is located on Lake Victoria 23km south of Entebbe in hence fit for chimpanzee trekking day tour in Ngamba Island. It consists of approximately 100 acres, 98 acres are forested and gazetted for Chimpanzee habituation. hence being an amazing Uganda day tour from Kampala City. 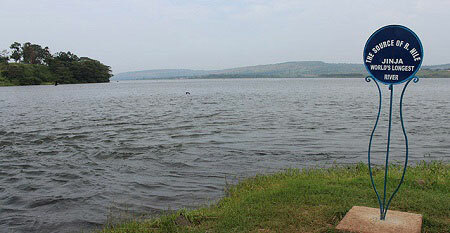 River Nile happens to be Africa’s Longest River and the second longest river in the whole world after the Amazon River. 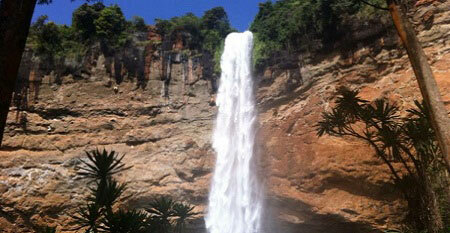 It’s source was discovered in Jinja Uganda’s most adventure city home to Owen Falls Dam. Lots of bird species will be spotted out on your way to the source of the Nile and many more amazing scenery will come across your way to the source of the Nile, hence being an amazing Uganda day tour from Kampala City. 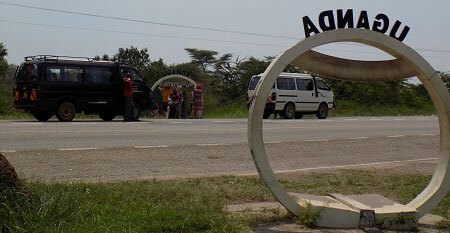 Uganda happens to be one Lucky country that hosts an Equator line which is an imaginary line dividing the earth into Northern and Southern hemispheres, therefore this line is located about 72 km a long Kampala–Masaka Road in Mpigi District Kayabwe. Lots of African Crafts can be spotted out around this area for you to buy, then test the cup of coffee as you relax at the equator. 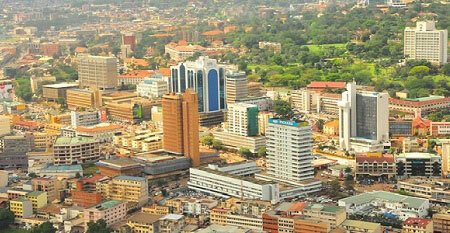 hence being an amazing Uganda day tour from Kampala City.